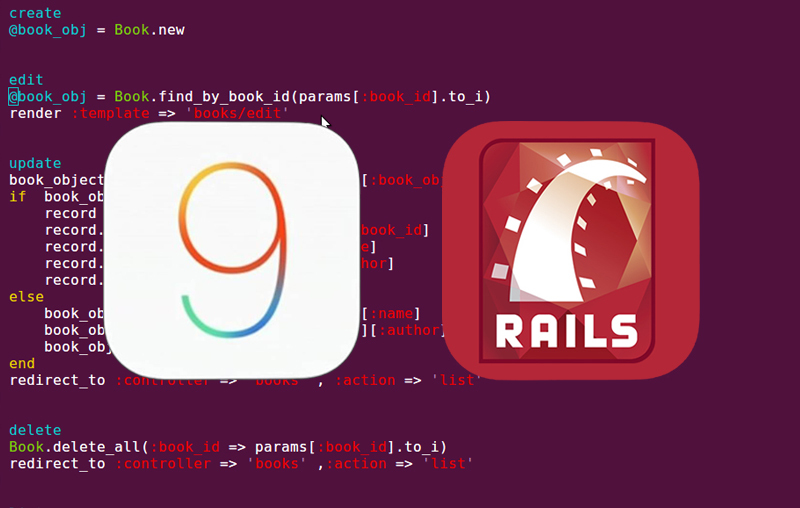 Two programming courses, iOS programming with Swift and Ruby on Rails, were offered during the summer through intensive code camps and hands-on tutoring. The courses also consisted of lectures, seminars, and tutorials on selected topics. Students learned Swift programming language basics and iOS application with UITableView, UICollectionView and Instagram API. The program was designed to give students an early jump for Fall Quarter. Ruby on Rails code camp focused on practicing in various projects such as building review and rating sites similar to Yelp. Students also practiced writing Ruby scripts to parse Wikipedia and Airbnb along with analyzing rental sites like Craigslist. All students presented their projects with the assistance of their mentors at the end of the program. "I really loved and enjoyed this kind of Summer program which helps me learn quicker by participation in different projects. It was so exciting to have this opportunity for hand-on experiences," said IT student Lindsay Wong. "I think the best way of learning technology is to practice in actual situations," she added.